The Data Compression Conference (DCC) is an international forum for current work on data compression and related applications. 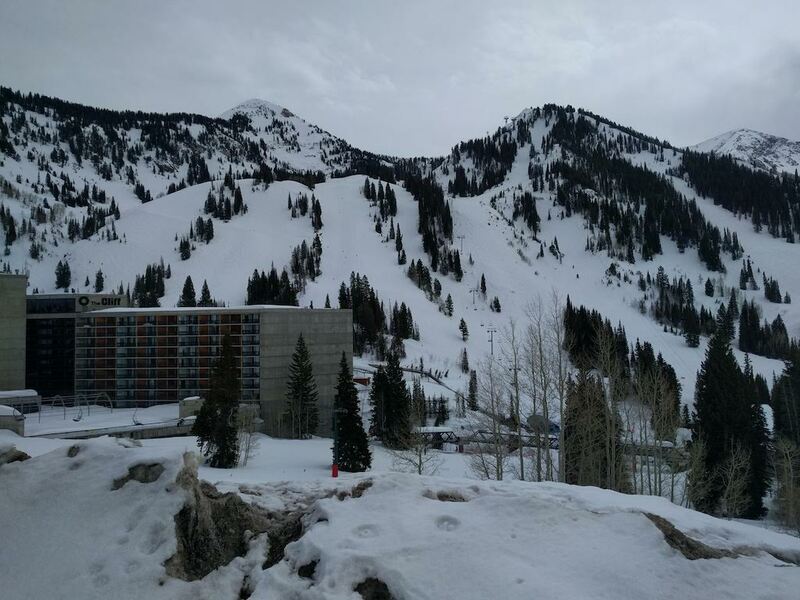 In 2019, DCC has taken place from 26 to 29 March and has been hosted at the The Cliff Lodge convention center in the beautiful Snowbird & Alta Ski areas, UTAH, USA. Our manuscript, Client-Driven Transmission of JPEG2000 Image Sequences Using Motion Compensated Conditional Replenishment, has been accepted as a poster and has been presented at the DCC poster session.